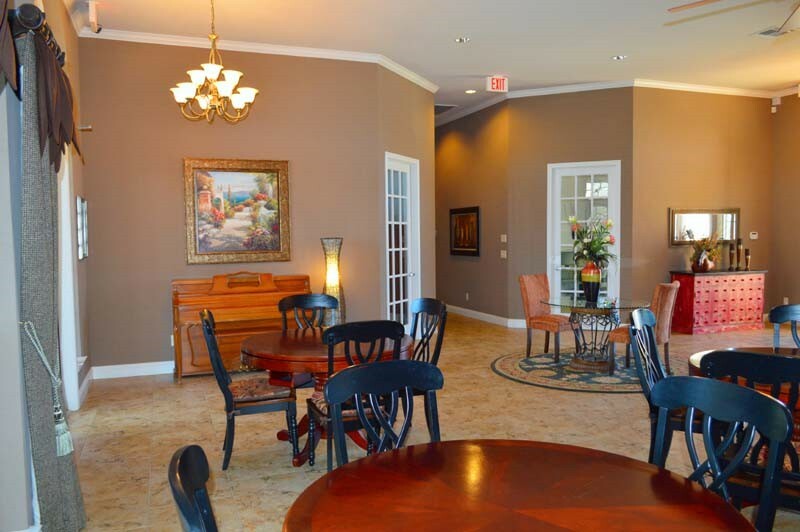 Welcome to SilverLeaf Senior Apartment Community! 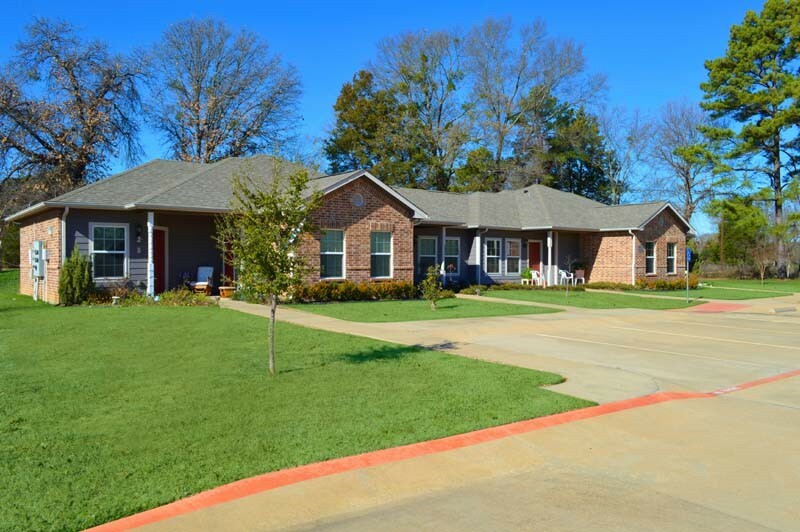 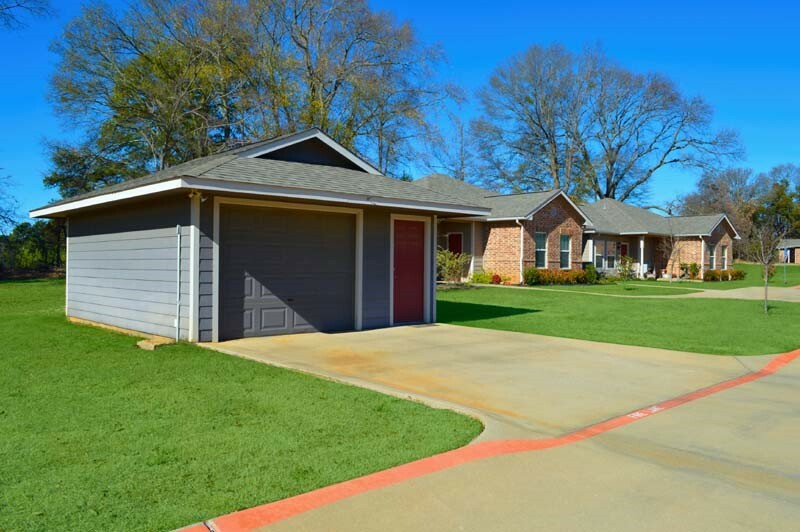 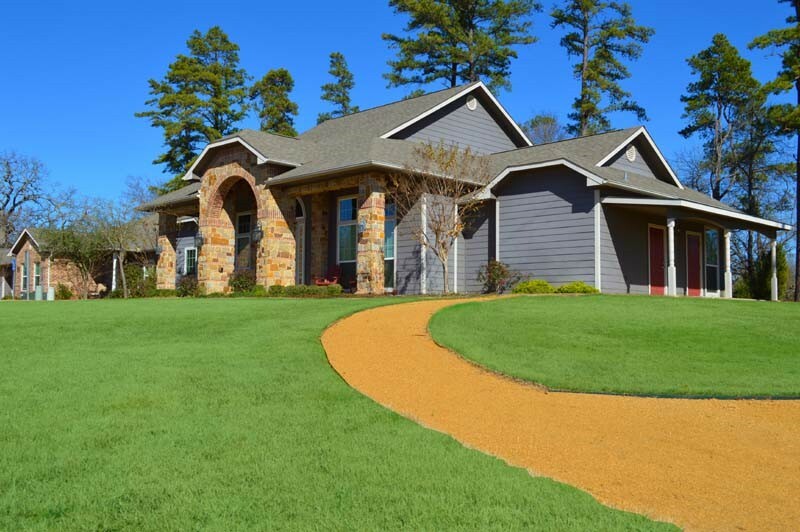 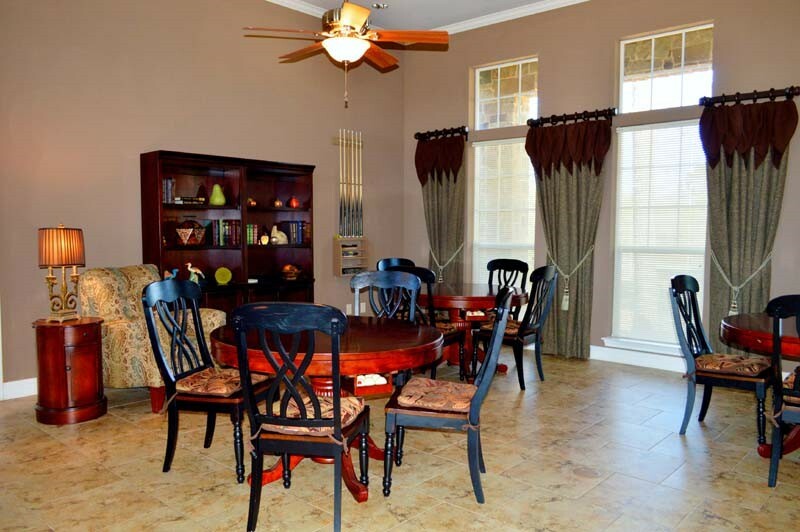 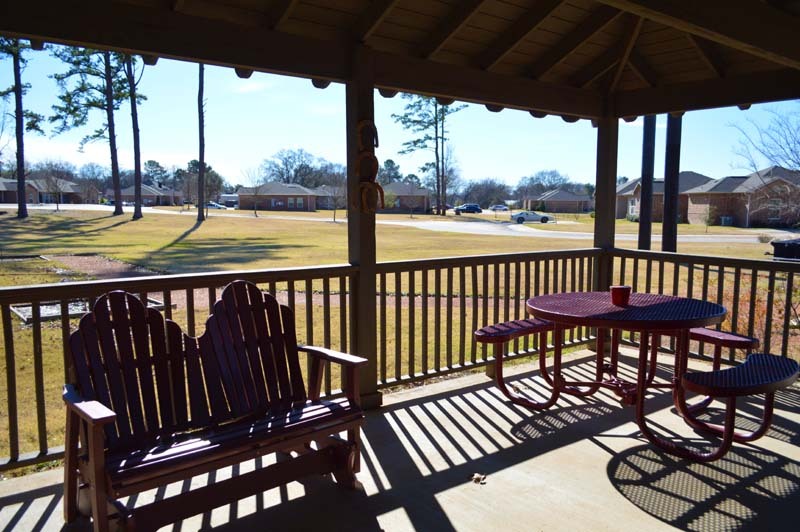 SilverLeaf Senior Apartment Community in Chandler, Texas offers affordable Country Living location within minutes from all the City conveniences that Tyler, Texas offers. 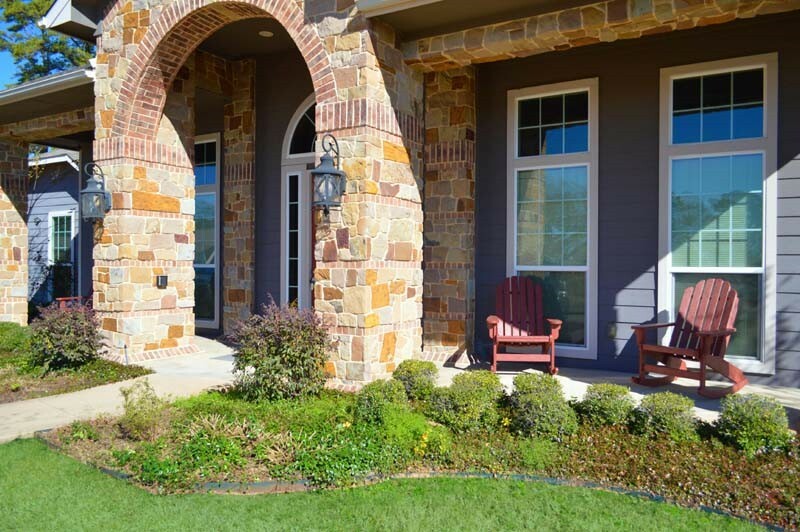 Our beautiful community was created with a vision of lifestyle, convenience and neighborhood character. 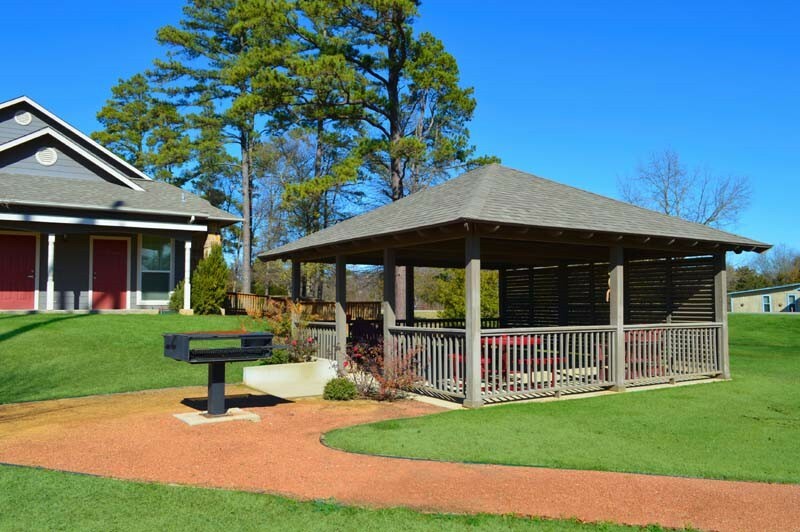 We know you will be proud to be part of a community where families bond and neighbors connect. 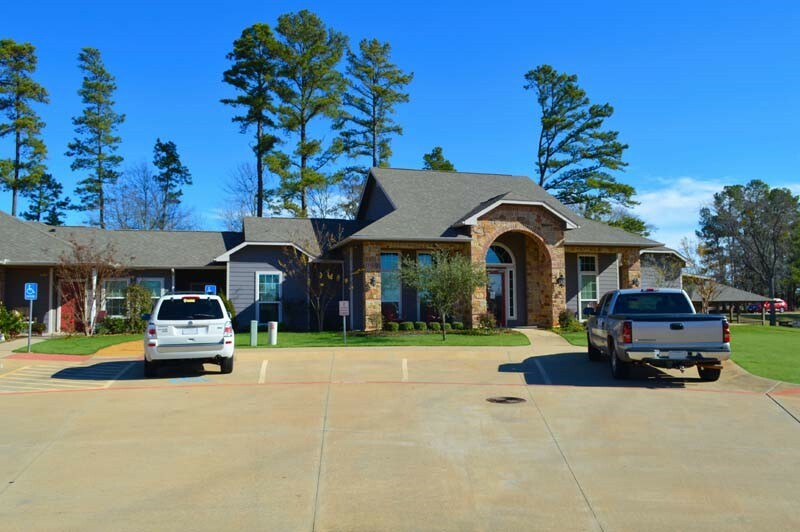 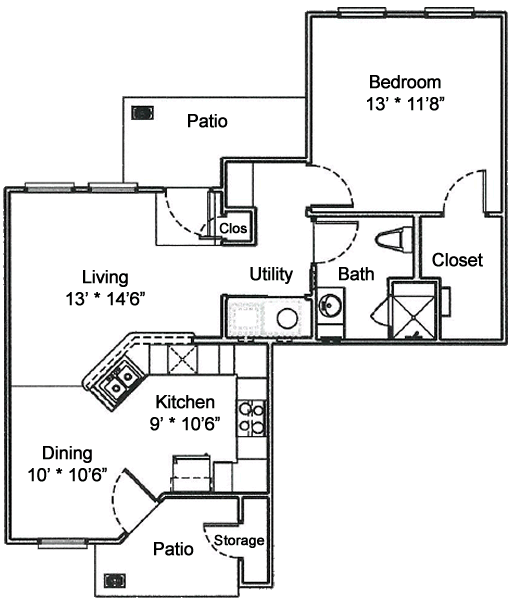 We offer spacious 1 & 2 bedroom single story apartment homes that provide an easier lifestyle and are equipped with all the latest energy efficient appliances and faux wood flooring throughout. 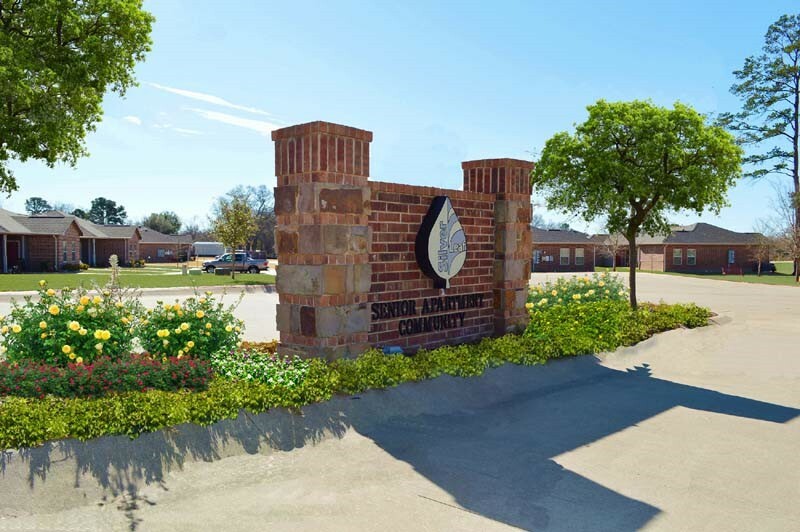 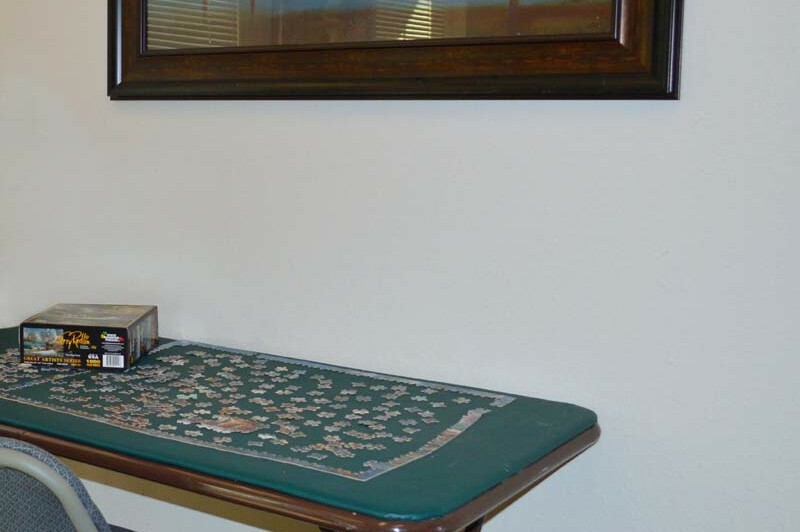 Call and visit TODAY and allow our professional staff to find the perfect apartment home for you at SilverLeaf Senior Apartments! 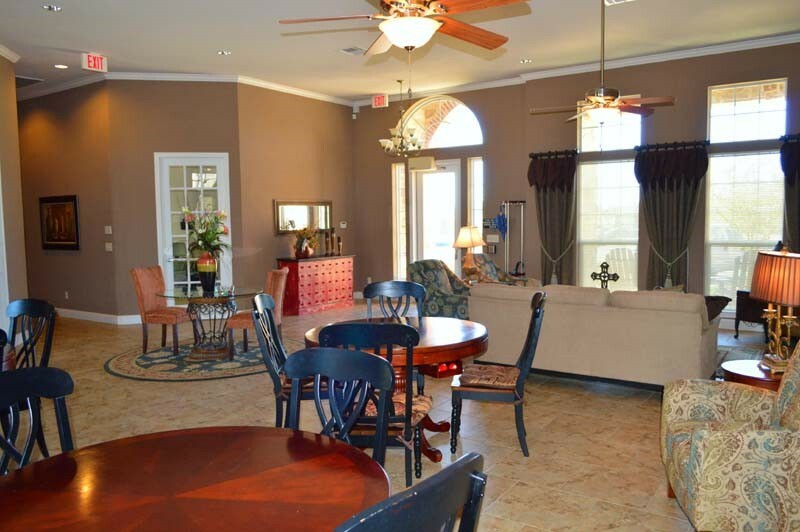 Check Out Our Community Today! 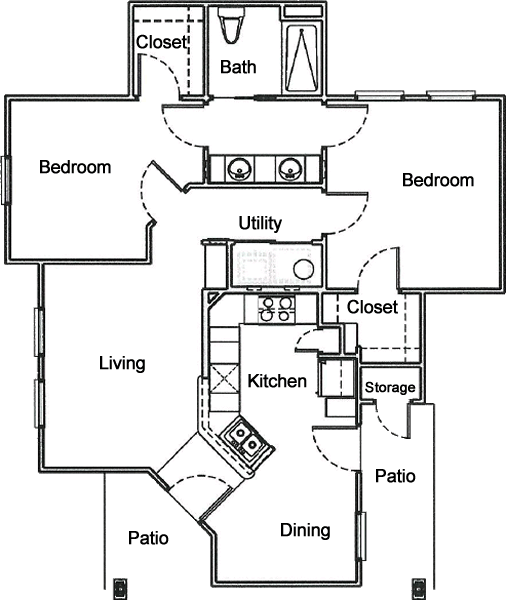 Convenient to The Way You Live! 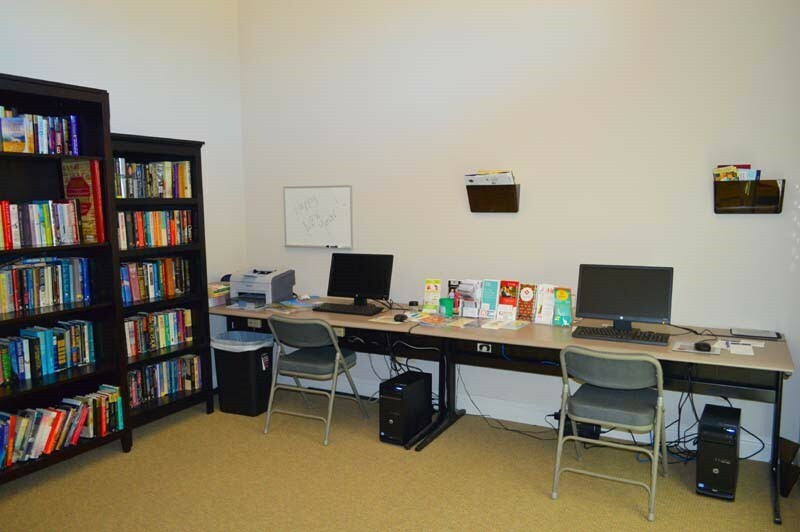 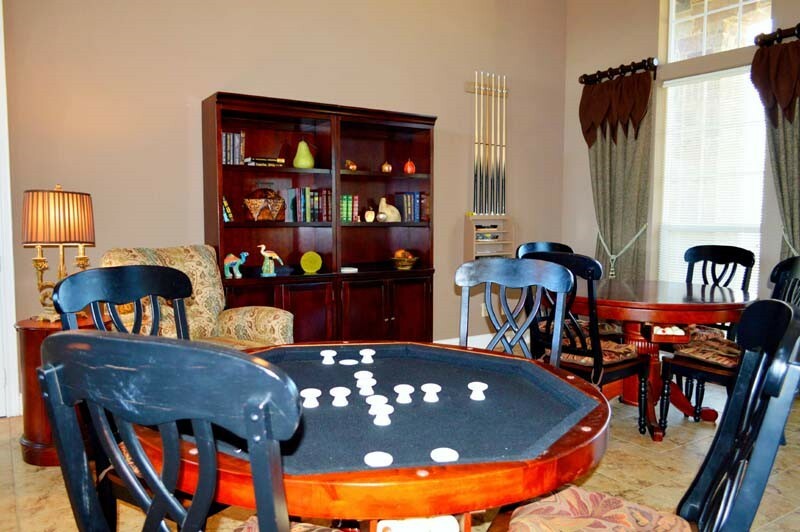 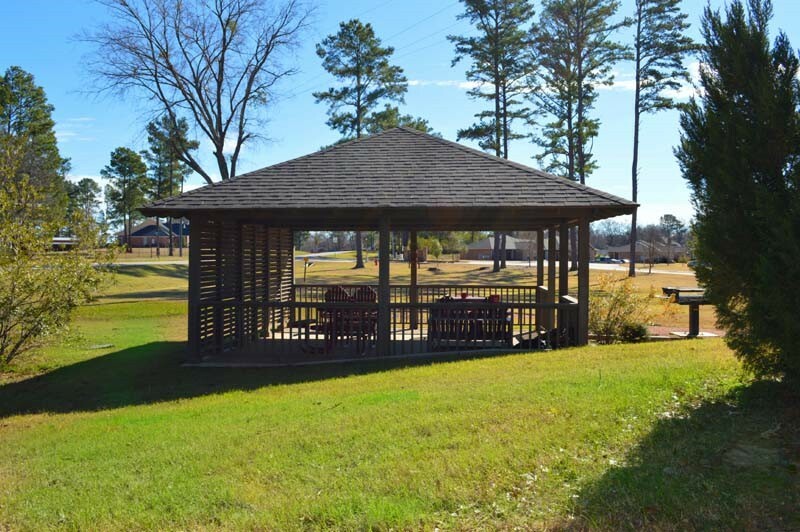 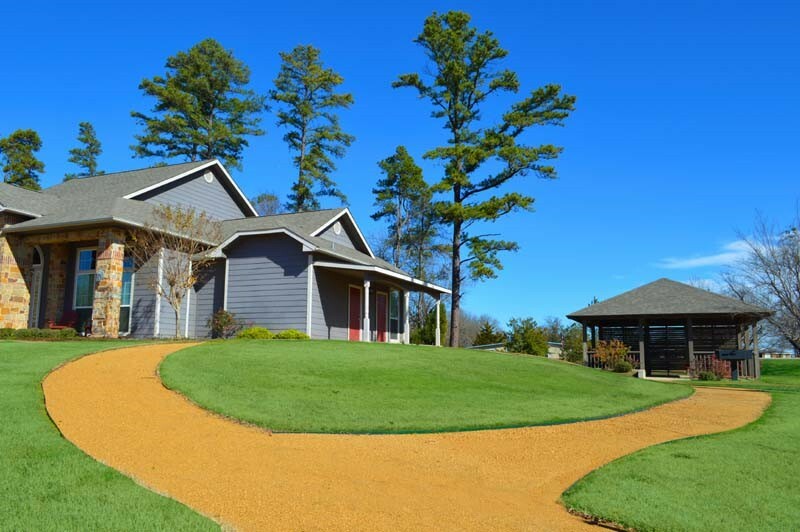 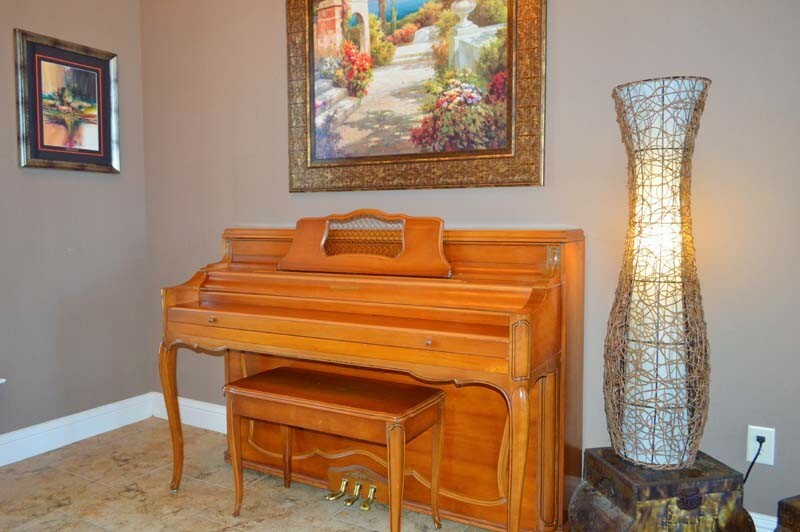 Enjoy the many planned activities offered in the Community Center, equipped with a game room, and a Business Center. 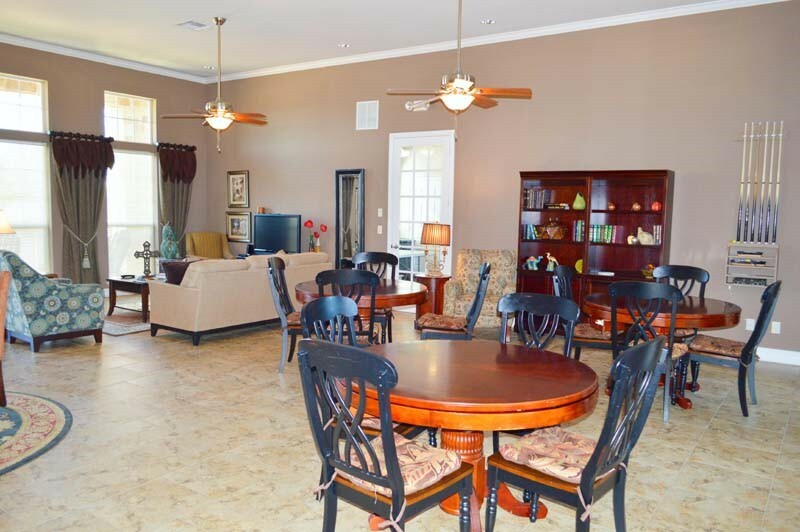 Come check out SilverLeaf Senior Apartments today! 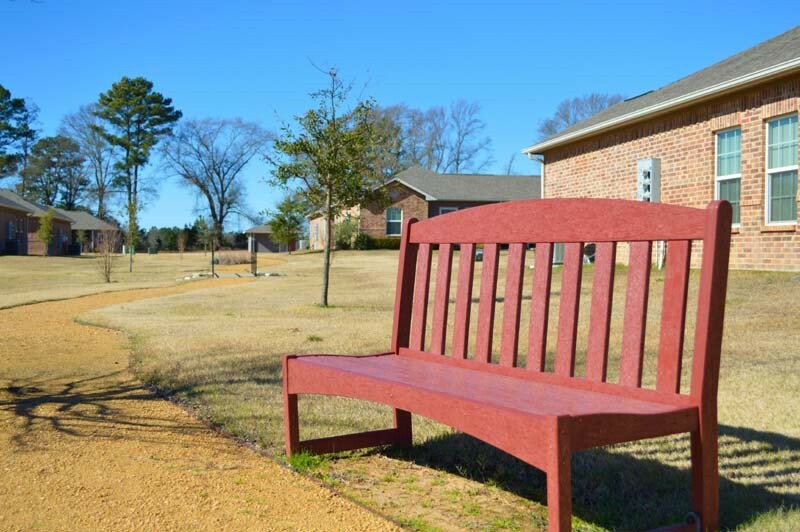 SilverLeaf Senior Apartments promotes equal housing opportunity and choice for all prospective residents regardless of race, color, creed, national origin, disability, or marital or familial status. 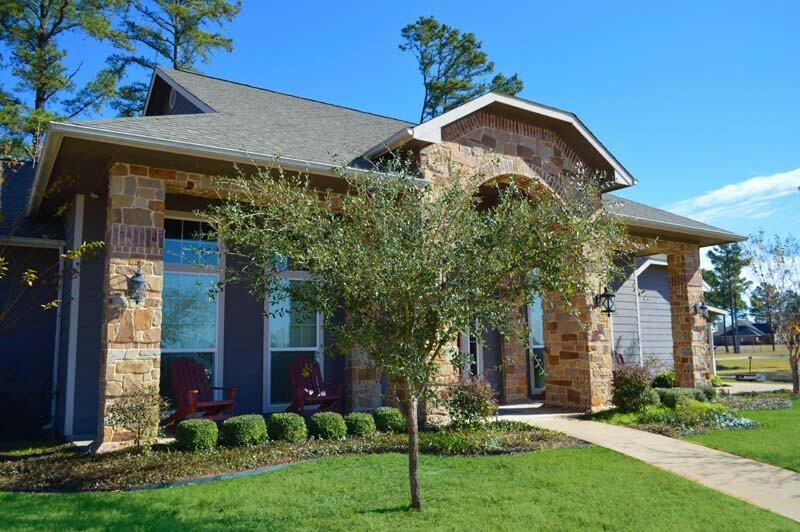 © 2018 | Silverleaf Apartment Community | All Rights Reserved.